Omnidirectional reading with advanced motion tolerance optics. 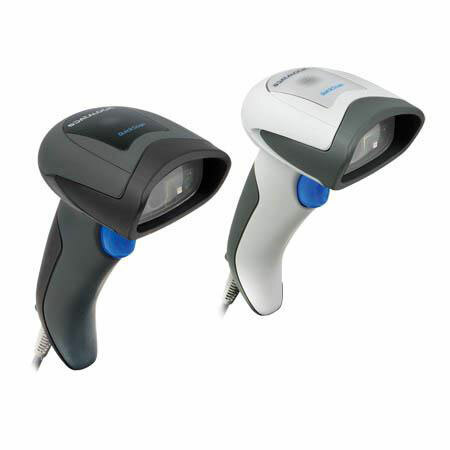 Ideally suited for applications at the point-of-sale (POS), the QuickScan QD2400 imager features a new illumination and aiming system developed with the unique intent to reduce visual stress of the operator during the daily scanning activities. The Datalogic QD2430-WHK1 is also known as Data Logic	DTL-QD2430WHK1	or QD2430WHK1	.